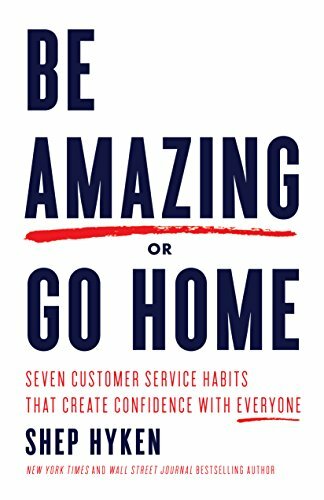 Shep Hyken's new book gets to the heart of what make someone exceptional at customer service. The genesis of Be Amazing or Go Home was a conversation Hyken had with one of his own employees. This person had been an outstanding contributor for about a year until something changed. Suddenly, her commitment wavered and she began delivering sub-par results. Hyken's company, Shepard Presentations, operates under the customer service vision, "Always Be Amazing!" He worked with his employee to help her fulfill the vision until it became apparent she had lost her desire. He finally gave her two choices, "You can be Amazing... or go home." The story has a good ending. His employee decided to go home, and eventually found a new job that was a better fit. She and Hyken are still on good terms. And Hyken's employee was the one who suggested their conversation would make for a good book! Amazement is a predictable and consistent above-average experience. I appreciate that Hyken doesn't try to paint a picture of some over-the-top, unsustainable service experience. 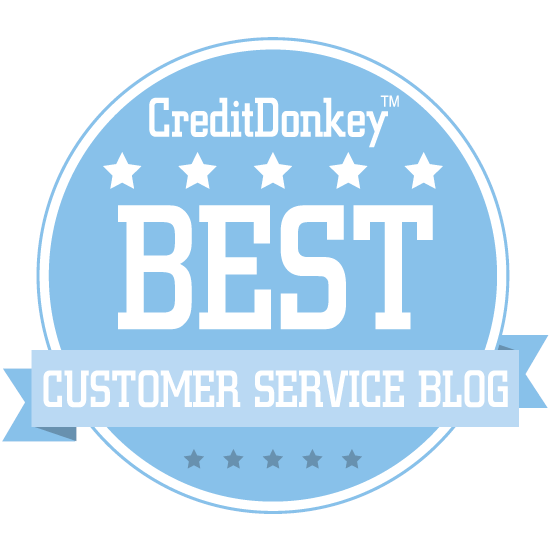 He correctly argues that doing things a little better than the competition over time will cement a reputation for amazing service. So it's not a one-time grand gesture. Amazement is what you create when you work at delivering above-average service every single day. Hyken describes seven habits that create amazement. 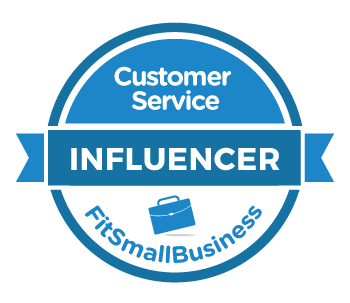 The book is aimed squarely at individuals, though these are definitely habits customer service leaders can share with their teams. Even a freelance consultant (like me) can pick up some wonderful ideas. I won't spoil them all (buy the book!). Instead, I'll point out one of my favorites: Amazing People Are Authentic. This habit really resonated with me. Some of the characteristics of authenticity include being yourself, personalizing your interactions with others, and being as good as your word. Hyken himself exemplifies all of the seven habits described in his book. These aren't ideas he made up just to write his latest bestseller! He truly lives them each day. If that isn't authentic, I don't know what is!